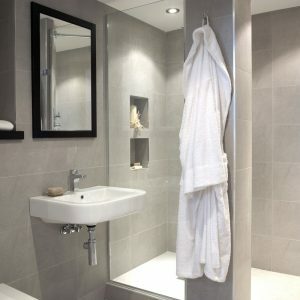 Your bathroom designs are included free, as standard. 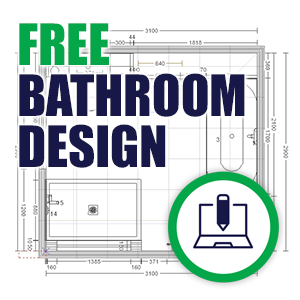 Find out more about our free bathroom design service and get a head start on your planning – with no obligation to pay. 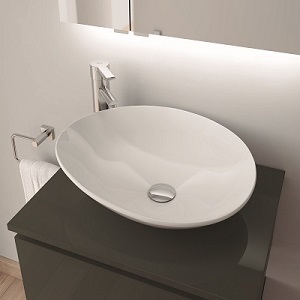 Discover contemporary bathroom ideas and inspiration, and find out what features make up a stunning modern scheme. Don’t know which plants are suited to humidity and low light? 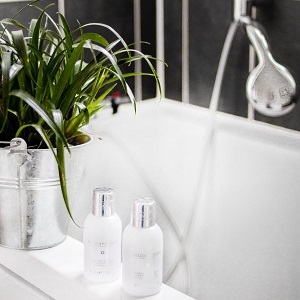 From aloe vera to ivy, get expert gardening advice on the best plants to grow in your bathroom. 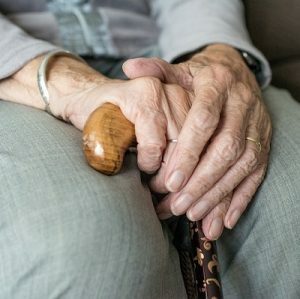 Adapting a bathroom for the elderly requires careful planning. Find out everything you need to know in this guide. What does a new bathroom cost? 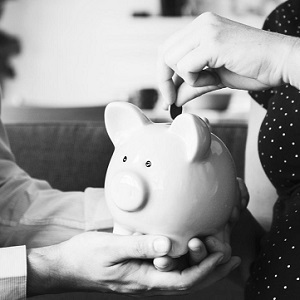 Take a look at the typical costings for each part of a renovation. Discover everything you need to know about walk-in shower designs and how to get yours exactly right. Discover en-suite bathroom ideas and inspiration for getting the most from your space. 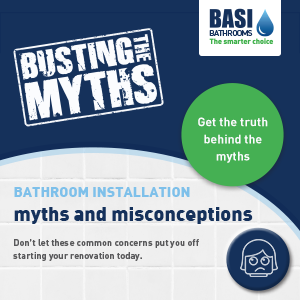 Take a look at this fact sheet and discover the truth behind some of the common bathroom installation myths and misconceptions. 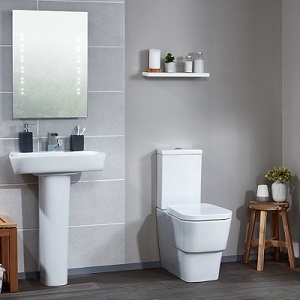 Take a look at these 10 points and discover how to make a small bathroom look bigger in this blog from Yorkshire bathroom designers, BASI Bathrooms. 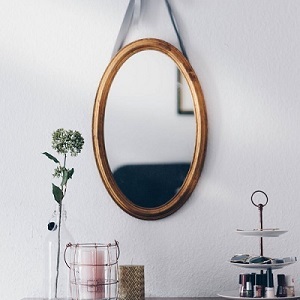 Take a look at this list of our favourite bathroom accessories, perfect as a gift or within your own bathroom. We talk you through everything you need to know about planning a bathroom that’s far from simply being functional. We hope you find it useful, inspiring and that it becomes your ‘go-to’ guide for all of your bathroom projects.